A Sri Lankan Airlines flight operating to London a few days back with its Chairman Ajit Dias and soon to be outgoing CEO Rakhita Jayawardena on board, was delayed by sixteen minutes as the pilot of the flight Capt.Prasanna Karunatilleke had reported to operate this commercial flight leaving his flying license at home. 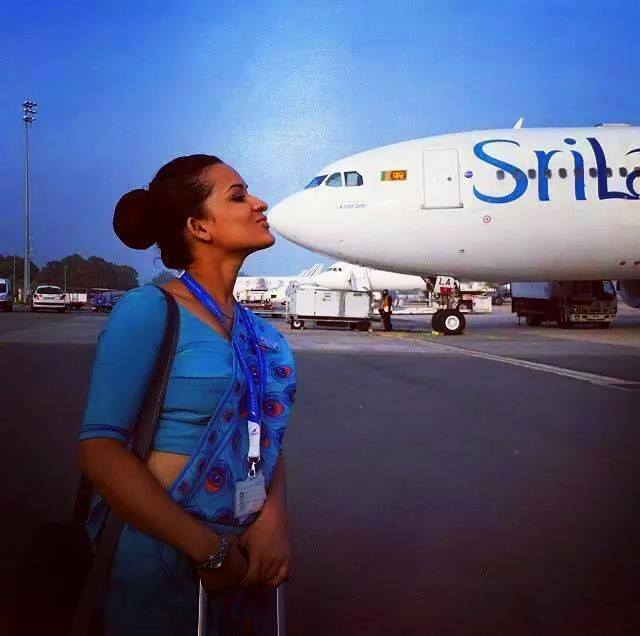 The Flight Operations clerk at the Flight Crew Center was shocked to find out that the senior pilot, current flight and simulator instructor and former Manager Training and Standards had turned up to operate the flight minus the most important piece of documentation a pilot should carry, a member of the Pilots Guild speaking on condition of anonymity told Colombo Telegraph. “This type of irresponsible behavior of a pilot is not acceptable as it tarnishes the image of the airline.However the Flight Operations Administration Manual (FOAM) 2.8.5 states that the punishment for offences such as this would be that the pilot be rostered to operate turn a round flights, with no over night stop overs for a duration of one month. Accordingly Capt. Karunatilleke who had submitted a written explanation accepting his mistake was served his punishment last Monday, upon arriving from the said flight he operated to London” said the member of the Pilots Guild. “The national carrier has been noted to have served inconsistent punishments to pilots in the past where a certain pilot was even down graded to fly the narrow bodied smaller aircraft for an offence of this nature. However now that the Flight Operations Administration Manual has been standardized in the recent past, Capt.Karunatilleke has simply got a slap on his wrists and strangely will still hold on to his Instructor posting during the course of his punishment period.” said the pilot guild member. The national carrier had opted to utilize another captain scheduled to operate a flight to Jeddah as a back up plan, if Capt. 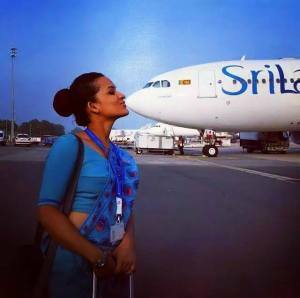 Karunatilleke’s flying license did not reach the aircraft within an approved delayed time of fifteen minutes. His license subsequently arrived eleven minutes after the scheduled time of departure and the aircraft eventually pushed back sixteen minutes behind schedule. However there was no subsequent flight delay into London Heathrow as favorable tail winds en route helped make an on time arrival. The national carrier working on its punctuality record had made great progress last month with a reported percentage of 85.6% and reaching number seven out of the the fourteen airlines in its One World alliance. Globally the airline was rated number sixteen for punctuality last month, a huge surge in rankings especially with its history of poor on time performances.